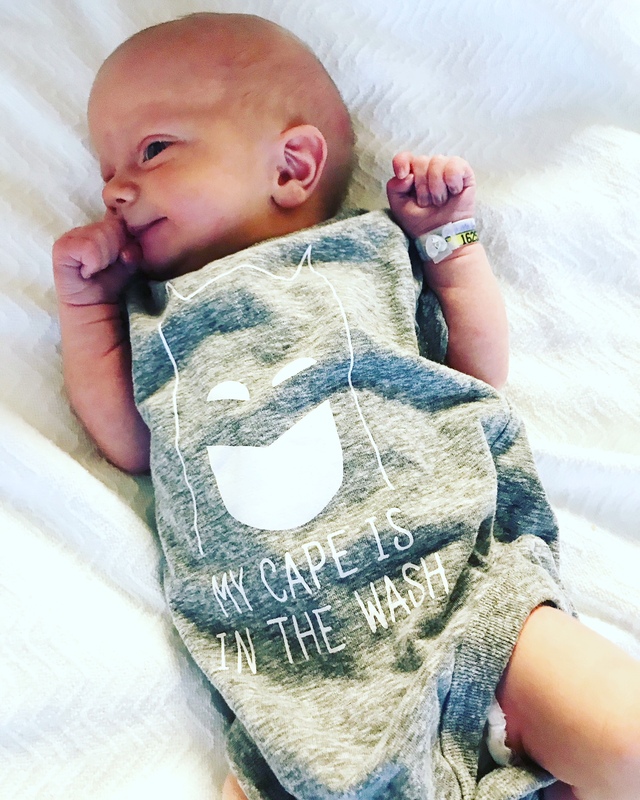 Our new little super baby! 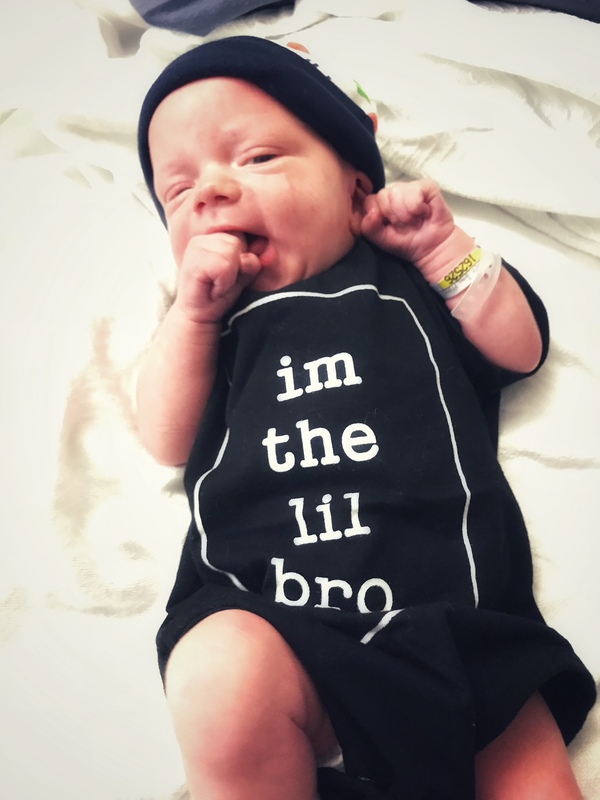 I’m about six weeks late in writing this post, but I want to officially introduce all of our blog readers to Noah and Jaxten’s new baby brother, Koen Breckin Smith! The boys love their new little brother! 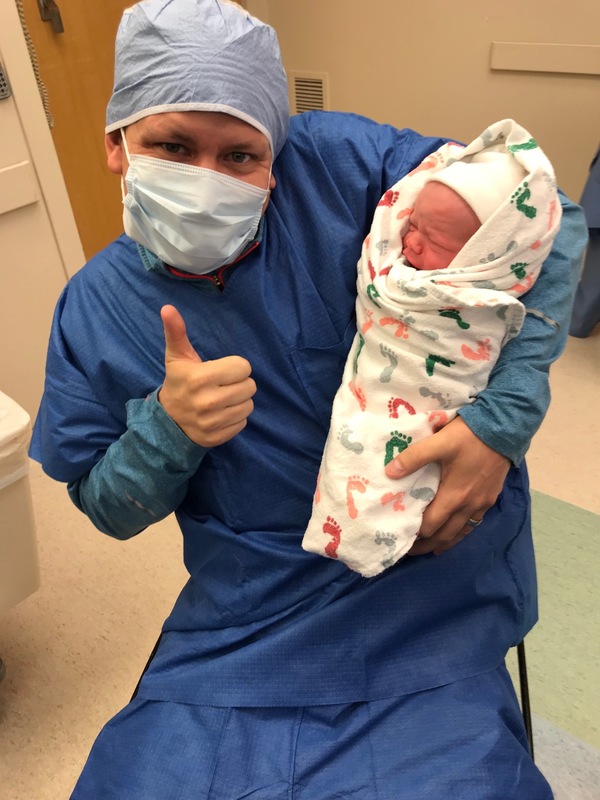 It doesn’t seem like that long ago that we were welcoming into the world our second child, Jaxten, but here we are with our third bundle of joy…and he is awesome! It is such a blessing being a parent. There is nothing like the moment when you’re handed your child for the first time. Me holding Koen just minutes after he was delivered! We are home from the hospital and the boys are doing well. 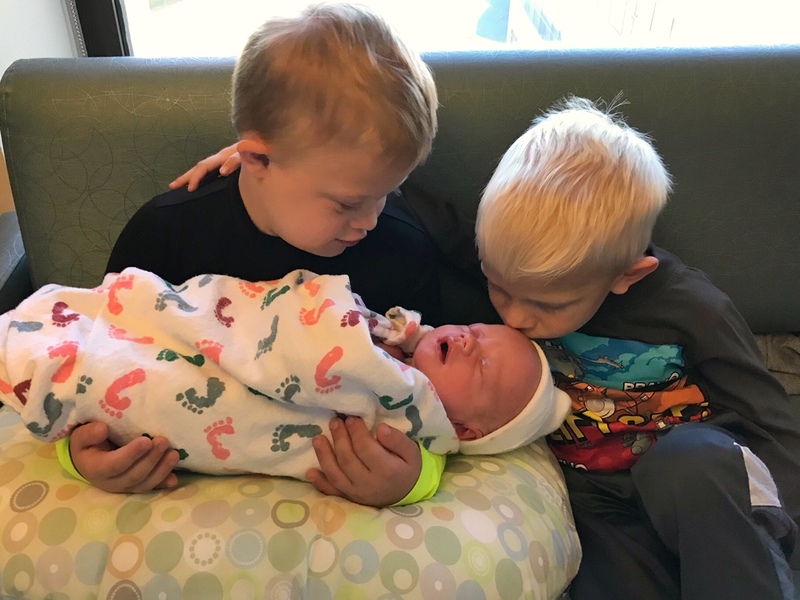 It’s fun watching the boys play with each other and seeing the love they already have their new baby brother. The boys are so sweet with him! I spend more of my time sharing moments on our Facebook and Instagram accounts, but I hope to get back to sharing our story on this blog as we move into 2018! I miss sharing our story here and connecting with our readers, and I’m looking forward to getting back to both of those soon. Congratulations to all. He is beautiful and the boys appear to in love with the little guy. If only we could maintain that innocence and purity, what a wonderful world we would live in. I hope that your Thanksgiving was amazing and that Christmas brings you all the Peace and Joy of the season God Bless. Congrats to you all on the birth of baby Koen. Looking forward to receiving more updates on ‘noah’s Dad’ blog. Blessed Christmas to you all. We miss seeing your wonderful family also. To each of you, may God bless you and keep you always. Merry Christmas and best wishes for a blessed 2018. Congratulations! What excitement. Beautiful. Brought together by our Creator. May the Lord continue to shower His blessings over your family! You two have been so blessed with three sons! Congratulations. I enjoy your FB page and that is where I follow Noah and Jaxten…..now Koen is added! ❤️???? 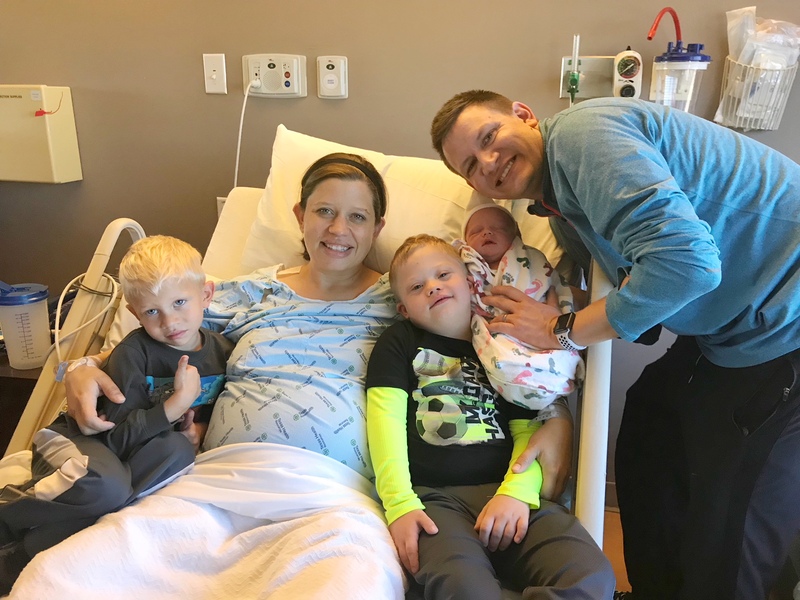 Congratulations on your Blessed family addition! He is beautiful and the loving big brothers are great. Praise God! Congratulations on the new addition, I know you are richly blessed. We have missed hearing from you but still appreciate when we do. I still steal over to your wall to see what’s up. Thanks! Hope all is going well in your family’s world!